This was recommended by my boss after having a bout on how i hated my hair and can't find the right shampoo. I told her all the samples i got from Korres and Fekkai and still unhappy. So I just asked her with a simple question and voila my new shampoo! 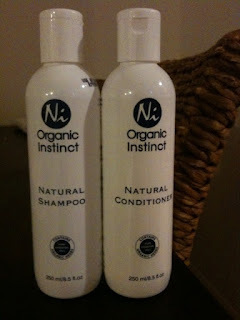 It's organic so I can say that it's the same as what Korres shampoo and conditioner promises only cheaper. By the way, if you're Vegan then this product is vegan approved. PS. Thanks to my boss for the suggestion! 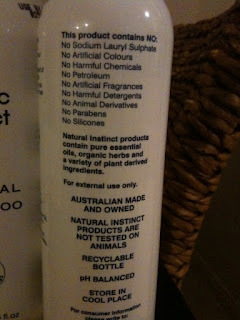 This was my favourite shampoo and conditioner as well for years and years - until they changed the recipe with the first bout of new packaging. It was so disappointing to find it did not work on my hair anymore... also that they added some ingredients I do not like. What a shame, never found anything like it since, even in Scotland, Greece, Romania... I look and try other products that claim to be similar all the time.